145 WINONA DRIVE- sold in 3 days! This extra wide 3 bedroom home gleams with pride of ownership! 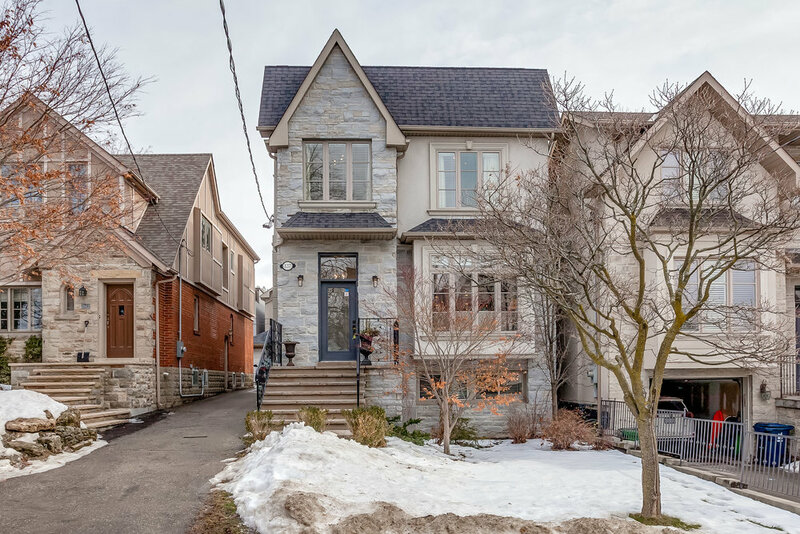 Thoughtfully and stylishly renovated and reconfigured in 2015 to allow for 3 generous sized bedrooms and a 4 piece family bathroom straight out of architectural digest! All new windows, doors, roof, furnace….. Authentic Loft Living In Yorkville! With Soaring Ceilings And Treetop Views Over The Annex, This 1400 Sq' 2nd Level Suite Ticks All The Boxes. Spacious Kitchen With Top Of The Line Appliances And An Oversized Island, Open Concept Living And Dining Rooms Grand Enough To Host A Dozen Of Your Closest Friends. Second Floor Terrace…. 145 marlborough place- sold in 48 hrs! This one ticks all the boxes! 3 bedroom, 3 bath, freehold end-unit townhouse facing the tranquil ravine in a quiet, family friendly, pocket, in Don Mills! The sunny, open concept main floor boasts a renovated kitchen with island seating, quartz counters, hardwood floors, smooth ceilings, and patio doors to the south facing, private backyard! 240 BEFORD PARK AVE- sold over asking! 167 ELMER AVE- sold with 3 offers! Sprawling Ranch Style Bungalow On A Level South Facing Lot That Pies Out To 81' Feet Wide! Lovingly Cared For By 1 Family Over Generations, This 3 Bedroom, 2 Bath Bungalow Presents Multiple Opportunities; Live-In, Top Or Build New! 585A OXFORD ST- sold in under 1 week! 265 ridley boulevard suite 1408- sold with 8 offers! 90 STADIUM RD TOWNHOUSE 113- sold in 5 days with 2 offers! 438 king st west- suite 1504- SOLD with 4 offers in 1 day! 60 PEARSON AVE- A STUNNING EXECUTIVE RENTAL IN PRIME RONCEY- LEASED. 33 STUART CRESCENT- sold with 2 offers! Move Right In And Enjoy Summer By The Lake! First Time Offering Of This Extra Large 2 Bedroom Plus Den Suite With Full South Lake Views. Enjoy Sundowners On Your South Facing Balcony Or Curl Up In Front Of The Fire With A Good Book And Only Water To See For Miles. You Would Not Believe You're In The City! 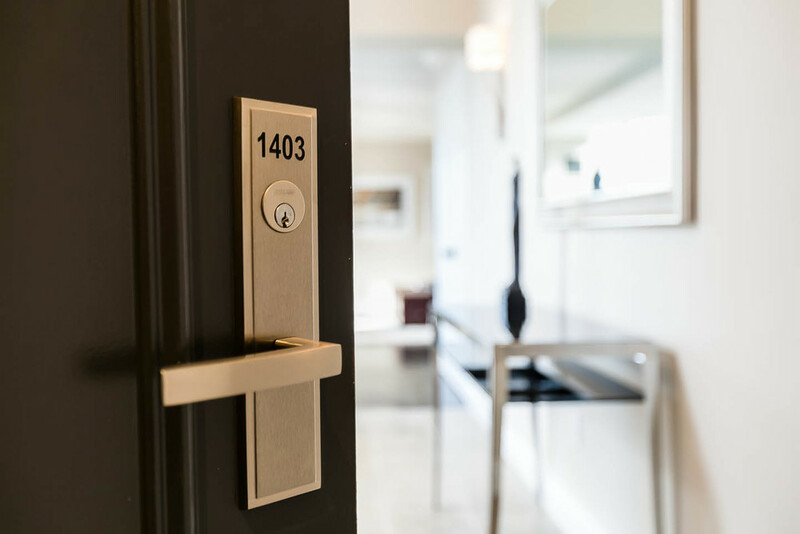 103 the Queensway suite 1404- SOLD! 47 Lower River st TH 09 listed for sale at $449,900- Sold! 231 Chaplin Crescent- sold with 5 offers! 20 Wroxeter Ave- offered for sale at $998,900- SOLD WITH 5 OFFERS! 438 King st west suite 905- offered for sale at $534,900- SOLD! Welcome To 'Symphony Place', A Private Boutique Building Nestled Just Off King Street In The Financial Core And Theatre District. This Sought After '03' Model Boasts Stunning Views Over Roy Thompson Hall And Historic King St. Custom White Kitchen......READ MORE! This Bright And Spacious South Facing Unit Has Room To Spare! At Almost 1400 Sq Ft This Fully Renovated Condo Features 2 Large Bedrooms And A Separate Den. The Spacious Chef's Kitchen With Breakfast Bar Opens To A Massive Combined Living/Dining Room With City Views....READ MORE! The Wow Factor Is Here! In The Midst Of Yorkville, This 1 Of A Kind Penthouse Features 2 Massive Private Terraces, Hardwood Floors, Renovated Kitchen And Baths, Custom Dry Bar, 2 Extra Large Storage Rooms, Custom Closets, Remote Blinds, Cedar Decking, 2 Car Parking, Ensuite Laundry. Panoramic West, North And East Views To Yorkville And The Rosedale Ravine....READ MORE!